News started to break earlier this week that the Dallas Mavericks were indeed planning on signing the big man to a 10-day contract, at last kickstarting his NBA career. In fact, word broke before even Warney himself could find out the big news. 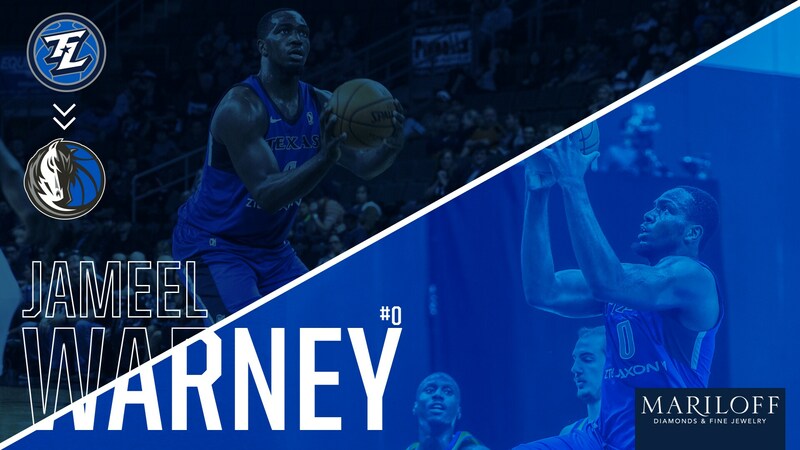 The digital age brought Jameel Warney into the NBA. A combination of texts, phone calls and the enduring power of social media notified the Legend that he was now a Maverick. Officially signing on Sunday, March 11th, Warney will enter the big league locker room with the same mentality that has served him well as one of the G League’s premier players. 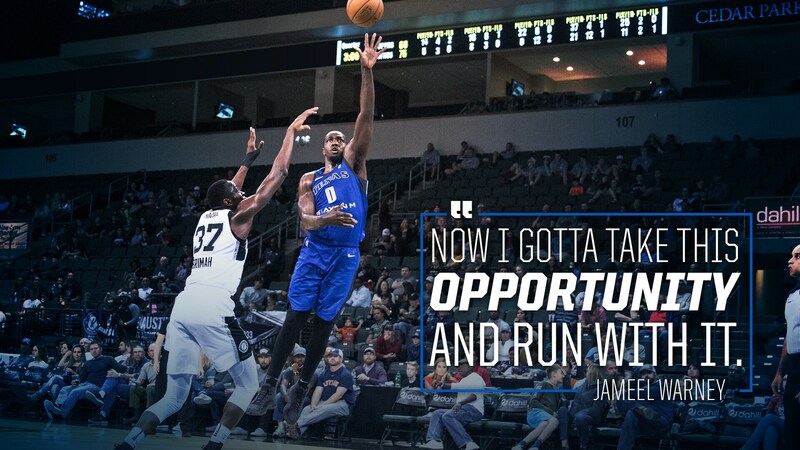 That disciplined routine has resulted in Warney becoming a star player and an unconditional fan, employee, team and city favorite during his two seasons with the Legends. In 83 games for the organization, the Stony Brook alum averaged 18.5 points, 8.8 rebounds –3.4 offensive boards–, 2.1 assists, 1.2 blocks and 1.1 steals. When he wasn’t making waves in the G League, Warney played for Jeff Van Gundy in the 2017 FIBA AmeriCup games and not only brought home a gold medal, took home the tournament’s MVP award, a surefire sign of his status among the G League’s most capable future stars. Nobody has graduated more players from the NBA G League to the NBA than coach Bob MacKinnon, but Warney finally receiving his well-deserved promotion holds special recognition, and this is certainly appreciated from player to coach. 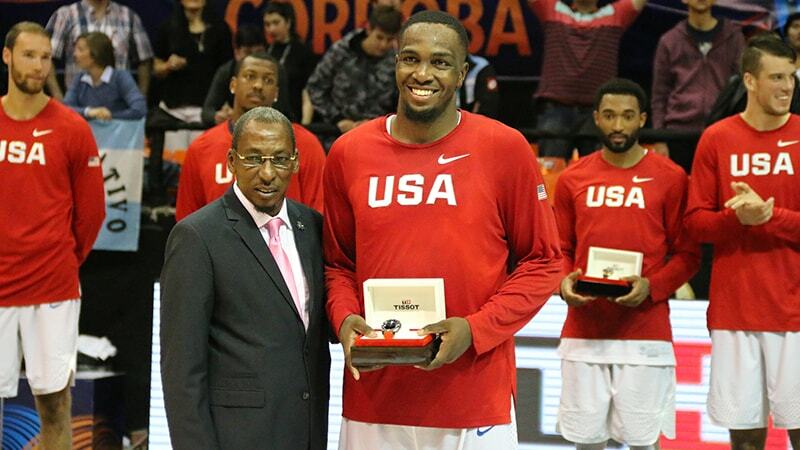 The 2017 USA Basketball Male Athlete of the Year unfortunately lost his father earlier this year, but the silver lining has been the support from friends, family and the Legends organization. As cliche as it is now in the sports world to hear about teams being referred to as “family,” it cannot help but ring true for Warney. Most players of his caliber are not around as long as he was in Frisco, but he made every moment precious for himself and those around him, from interns to office employees to coaches to his teammates. Many players in Warney’s talented shoes would have grown past the point of patience long ago. Truthfully speaking, that never came into play for the Legends star. Sure, he has been awaiting this day for some time, but his passion for winning and commitment to making history for MacKinnon’s Legends has assuaged the inexplicable delay. For all the jubilance his call-up has brought not just to himself, but to his peers (guilty) and the organization, a special shoutout put the cherry on top of a monumental day. Get this man some crocs. He’s already got an NBA contract.